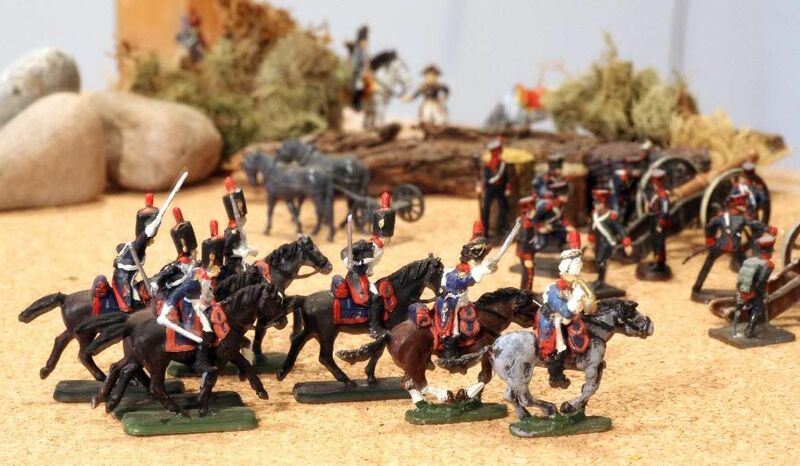 Attached is small vignette featuring your French horse grenadiers (with a tin command set) and some mixed Hät/Airfix artillery. And a mysterious Corsican hiding in the bush...Photos by Frank Riddell. Many thanks to Mr. Kachur.